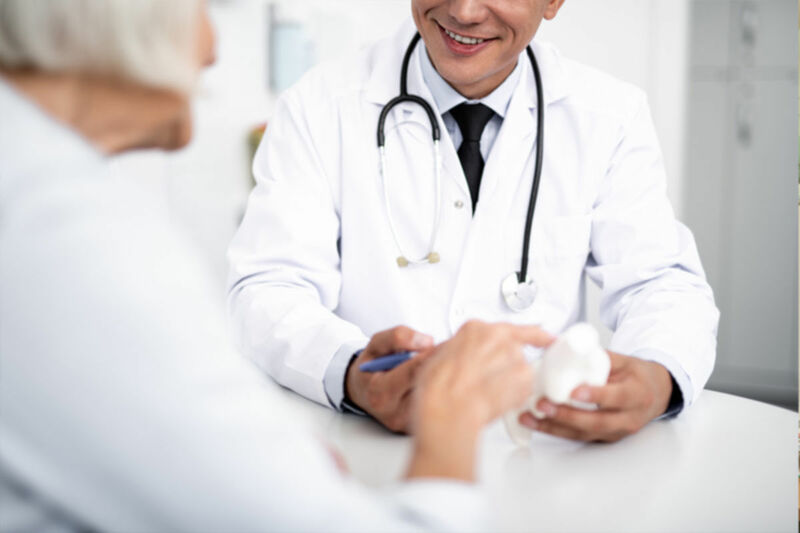 Whether you are a new or seasoned Medicare provider, initial Medicare enrollment and maintenance are of the utmost importance to your practice. A proactive approach to Medicare enrollment assures compliance with requirements and ultimately, timely payment for services. All new providers and practices who would like to care for Medicare beneficiaries must complete an enrollment application. The completion, submission and approval of the application can be a lengthy process. However, attention to detail and an understanding of the Medicare requirements will help avoid costly errors, oversights and delays. • Initially, any group practice must complete a minimum of three applications; to include an 855B, 588 and 460. • Any physician who will provide services for a group must also submit an 855R application to reassign Medicare benefits to the practice. • All initial Medicare applications must have an original, wet signature in blue ink. • Submit all initial applications via US mail. • Requested corrections to a submitted application are time sensitive. If not returned in the requested timeframe, the application could be returned and result in Medicare deactivation. • Any changes in ownership need to be reported to Medicare within 30 days of the change. • Medicare revalidations are due every five years. • Medicare revalidation due dates can be found by visiting the Medicare Revalidation List lookup tool at https://data.cms.gov/revalidation. Our credentialing team has a successful track record of having applications approved in as little as 30 days. For assistance with your Medicare and other credentialing needs, contact us.